Quality balls at an economic price, not the end of the world if they go astray. Any purchase of lake balls comes with a hint of skepticism as to what will actually be in the bag but the level of quality and condition of these lake balls caught me by surprise. 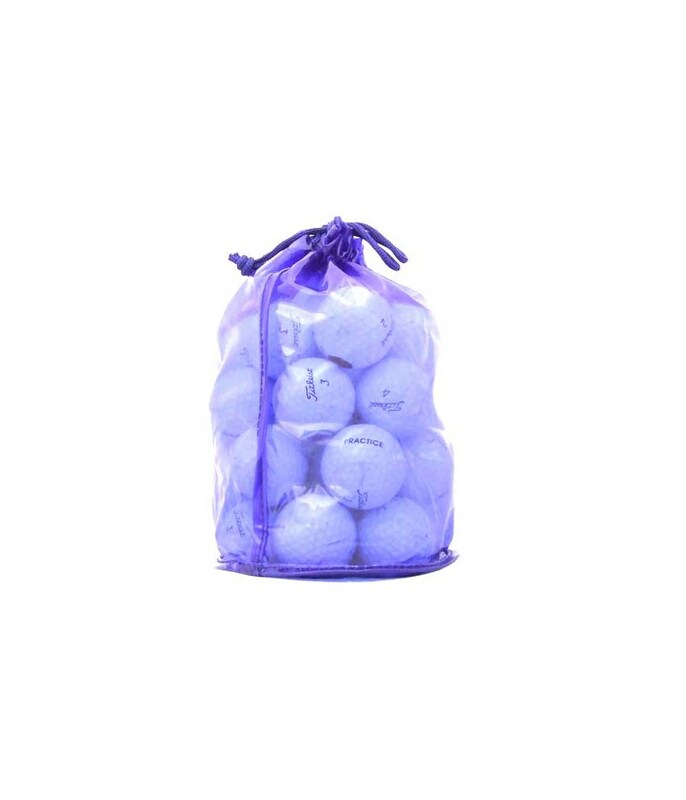 From my experience Pro V1 is the golf ball to use and this is a great way for other keen golf enthusiasts to get a hold of them at a knock down price. 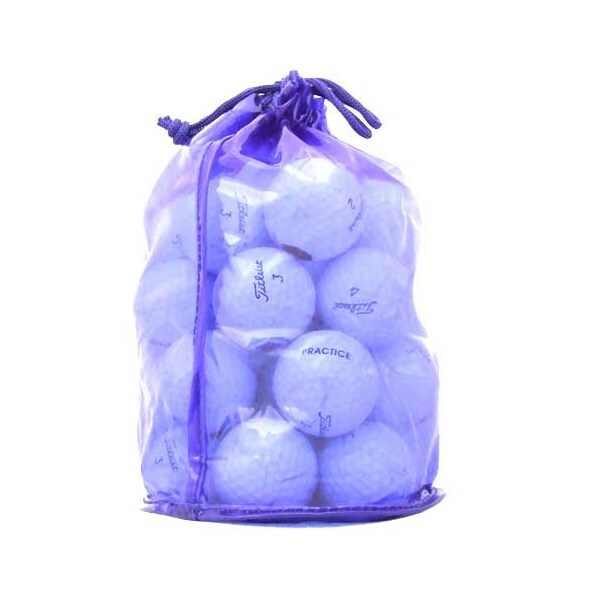 The balls have some visible wear and tear, ones more than others, but not enough for you to notice during a practice round on the course or for practice your chipping, pitching and putting when you're a beginner. Great value for money especially if you're a beginner and lose a lot of balls on the course like me :S, but still want to play with premium balls. Used & Refinished and Used & Recycled golf balls are subject to performance variations from new ones. The Titleist Pro V1 golf ball is designed for serious golfers of all levels that demand Tour-validated technology and performance. Featuring an improved, higher coverage 392 dimple design, along with a new staggered wave parting line and exclusive A.I.M. (Alignment Integrated Marking) sidestamp, the new Pro V1 golf ball provides long, consistent distance with the driver and long irons, while maintaining soft feel and high performance into and around the green with Drop-And-Stop™ control.